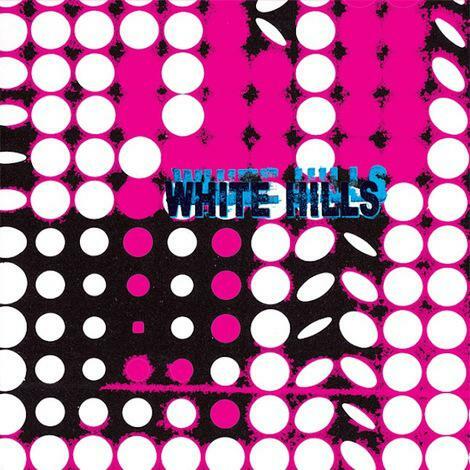 The pleasingly prolific White Hills offer up some more class A psychedelic soundscapes with this rather great 7inch record, just months after revealing their mighty H-P1 album. These are two new tracks as well and although it's hardly what I'd call single material (it won't be bothering the charts any time soon) it's definitely a worthy addition to their already impressive output. 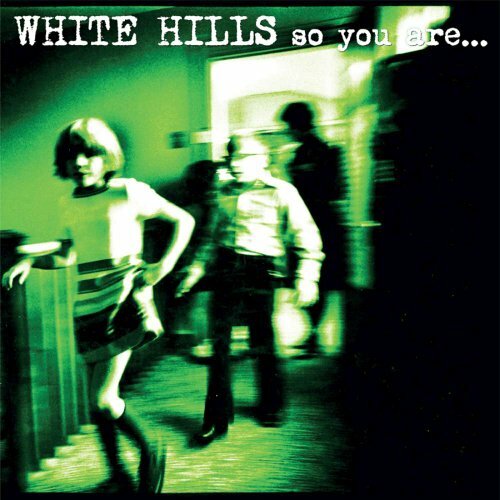 Measured Energy displays the more avant-garde side to White Hills so although this is a two track 7inch, don't expect to find them in Stooges/Mudhoney/stoner-rock mode; this is an altogether stranger experience. The title track is all backwards electronics, oscillations, Krautrock influences and muffled noises. No guitars, no riffs. 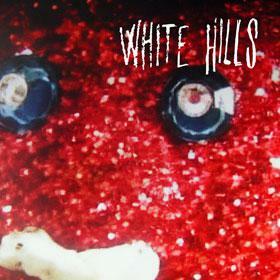 This won't be the White Hills that everyone's familiar with but it's still really great. The second track, 'The Uncommon Parallel That Resides Between Your Fingertips' is a wall of rumbling drones and barley recognisable guitars. 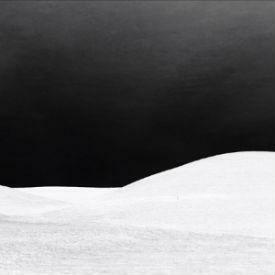 It's an intense, disorientating and wholly immersive piece of music and one that should prove a hit with worshippers of all things drone related. If there's any criticism it's that two sides of a 7inch vinyl just aren't enough and the tracks could be considerably longer. Never mind, you can always just put the needle back to the start of the record. Ah, bliss. 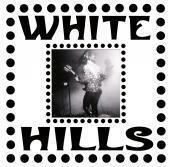 White Hills are becoming something of an institution in certain circles, come and find out why.